Warm citrus aromas. This smooth, milky brew has notes of honeydew, and some mineral and umami flavors at the back of the palate. 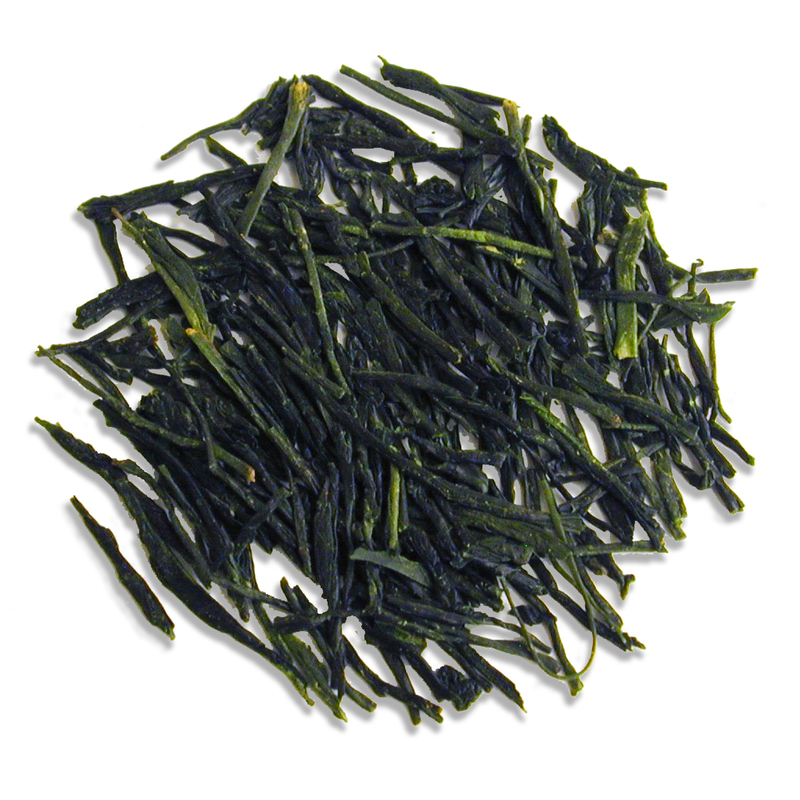 Kirishima Sencha is a fresh new pick from Kirishima, Kagoshima in Southern Japan. 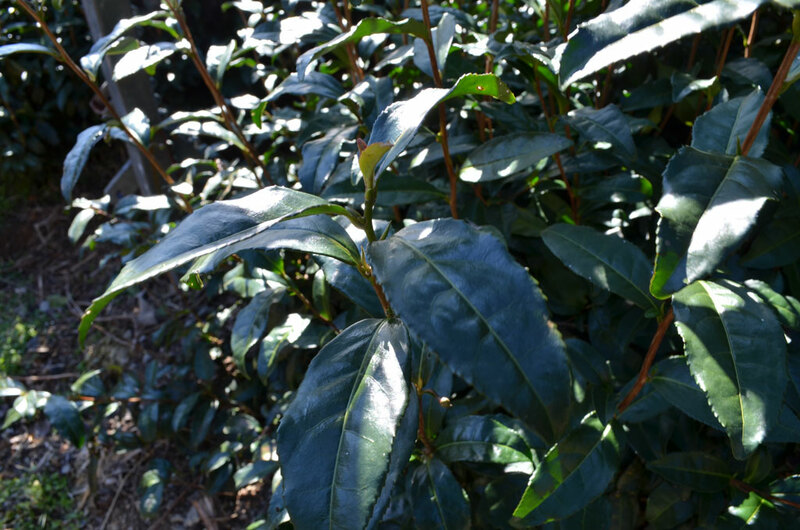 Kirishima Sencha is made from the Yabukita cultivar. 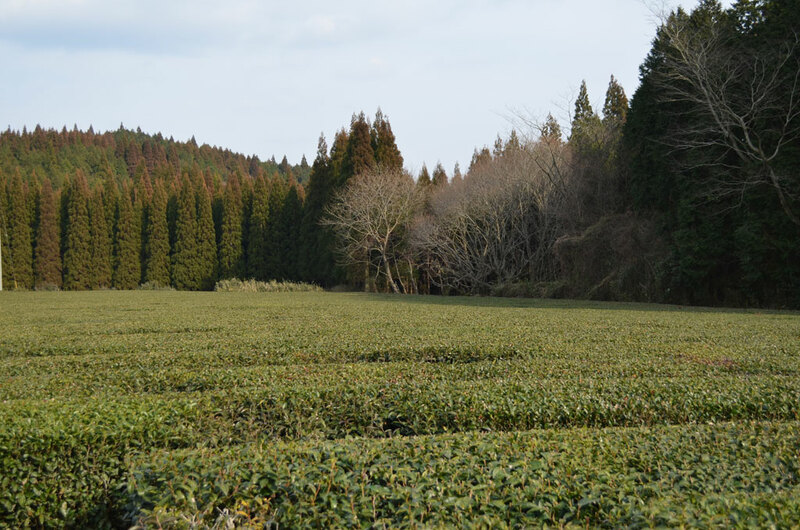 The leaves used in making sencha tea can only be harvested for a short time each spring. Shortly after plucking, leaves are steamed to prevent oxidation, then they are rolled and dried until they take on the long, thin shape. 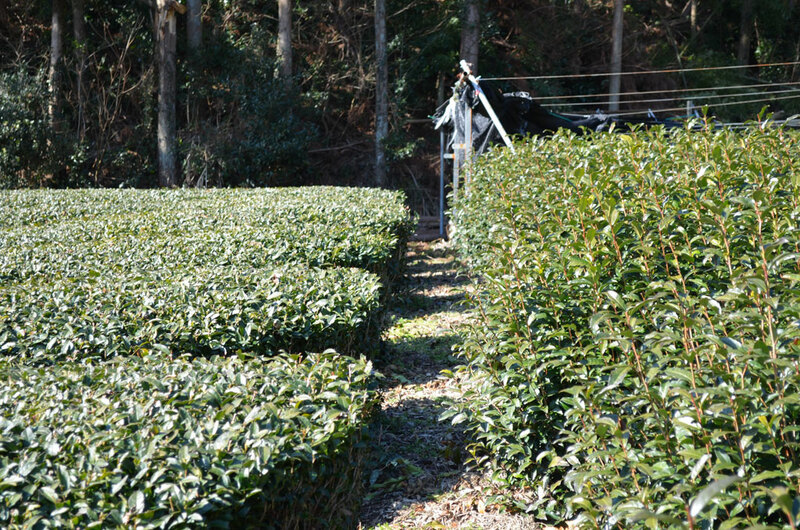 Next there is a sieving and cutting process, at which point the cut leaves are sorted according to color and shape. Leaves are then dried, each manufacturer using their own methods and style to bring out the best aroma and flavor. Sold in 2 ounce (57 gram) pack.